Vote forCockatoo Island, NSWTop Island Destinations Which are Australia's must-visit destinations? You help us decide. A UNESCO World Heritage Listed island on the waters of famed Sydney Harbour, Cockatoo Island serves as an ideal day trip or overnight stay destination for locals and visitors alike that makes for one of the world's most unique camping spots. Reached easily via ferry, the views of the iconic Sydney Harbour from the island are priceless and exclusive all the same. An historic island located right alongside Australia's biggest city, Cockatoo Island is a popular day trip destination offering an interesting mix of history and scenery. 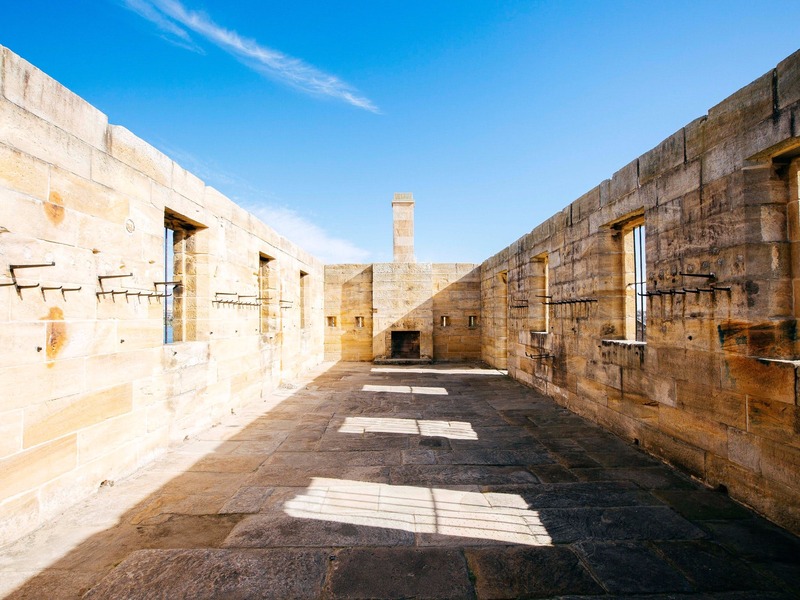 Known for its rich convict and maritime history, visitors will have the opportunity to enjoy a self-guided tour around this island that rates as the largest of its ilk on the harbour, and learn about its various highlights and historic points of interest. Having served as a mixture of prison, shipbuilding hub and eventually getaway spot in the present day, the island remains dotted with a number of relics dating back both to the convict age and the industrial era, ranging from abandoned steel contraptions to hastily-constructed bomb shelters dating back to World War II. In terms of Australian picnic spots, Cockatoo Island is hard to beat: there are few other places in which travellers can enjoy a bite to eat with an enviable backdrop such as that of the iconic Sydney Harbour Bridge and Sydney Opera House in the distance. The island is also home to cafes and bars for purchasing additional food or enjoying a beverage, providing the option to grab a bite to eat or enjoy a drop in what is quite an unmatched setting. Peering out over the Harbour, one could easily spend a few hours watching the boats sail pass and enjoying the simple passage of life going on in all directions. Cockatoo Island was established as one of the country’s first "glamping" destinations in order to take advantage of this wonderful outlook, with more luxurious high-end tents available for hire replete with included beds, or the alternate option to bring one's own equipment as well. The island also offers true apartment-style accommodations as well, several of which provide gorgeous outlooks. Enjoy a barbecue, wander its range of walking trails while absorbing some history, or have a dip in the warmer months; there's flexibility in how to enjoy your time here that will make you feel a world away despite the skyline of the capital looking just across the water. A short 10 minute ferry ride from the departure point of Circular Quay, Cockatoo Island acts as a truly unique - yet somewhat overlooked - island destination that bucks the stereotypical trend of what an island trip in Australia is all about. Looking to pay a visit to Cockatoo Island but not sure what to do? Here are some of its most essential experiences. What's new on Cockatoo Island? Cockatoo Island's wharf was recently upgraded as part of the Transport Access Program to provide better access and landing for vessels visiting the island. 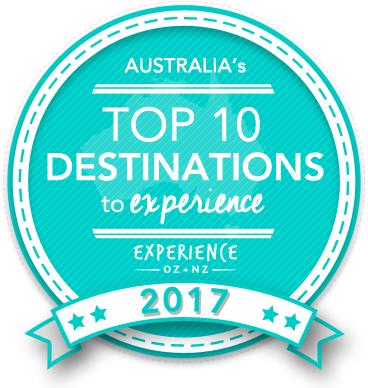 Is Cockatoo Island Australia's Top Island Destination to Experience for 2017? Vote now for the chance to WIN an epic trip to one of Australia's top destinations!